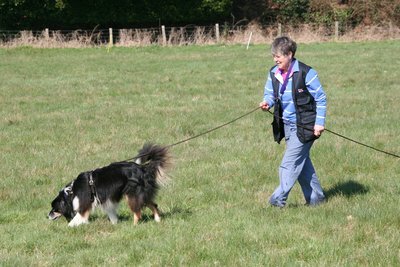 ﻿Newlands Working Dog Society (NWDS) is a Surrey based club covering the Guildford and Woking area, As its name suggests, NWDS is a dog training club that has sections in more than one discipline. 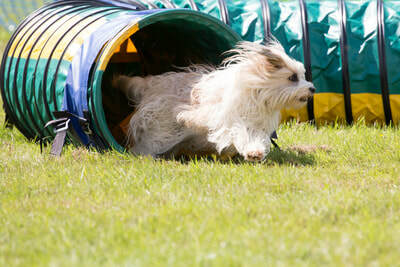 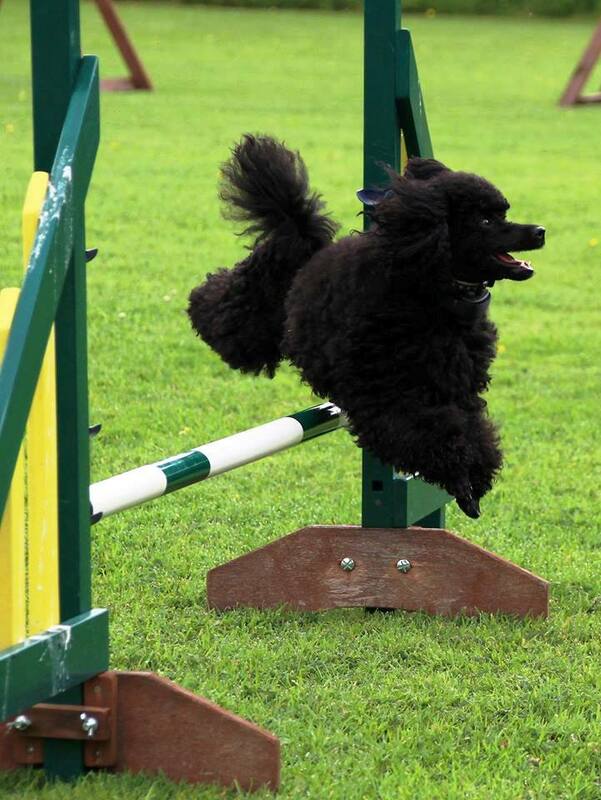 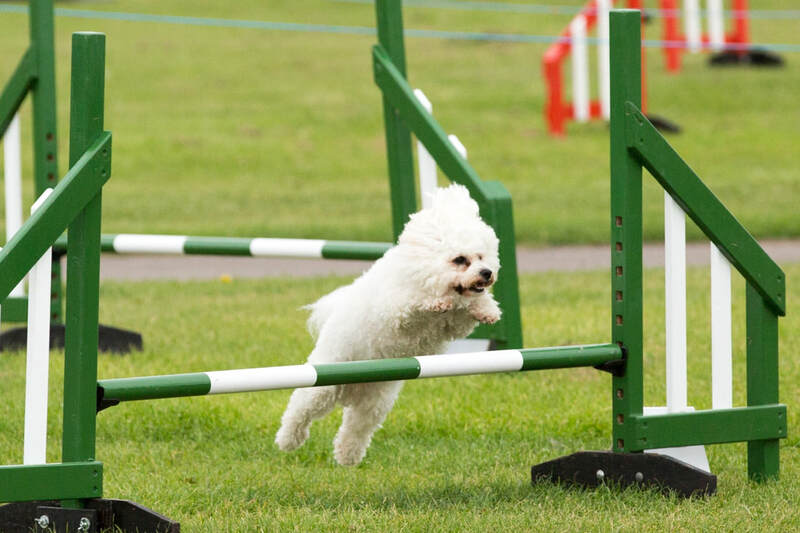 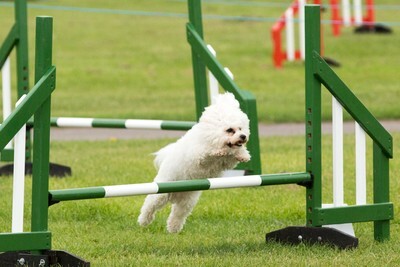 Although the club's biggest section is agility, it is proud to also have active and successful sections in obedience/ pet dog training and working trials. 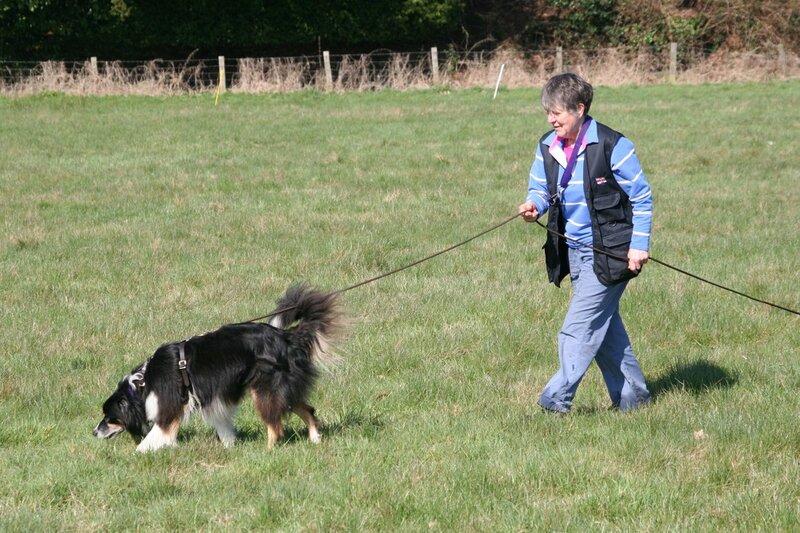 NWDS welcomes inquiries / new members in relation to all sections of our dog training and whilst we are a competitive club, we encourage dog owners of all levels to 'have a go' at a chosen section with their dog.